10 Antique French Armoires, in cherrywood and oak. 15 Bookcases from Georgian to 1950’s. 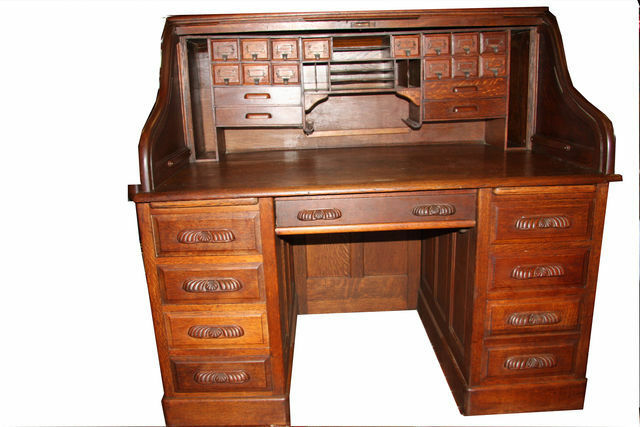 Antique French Desks, Pedestal Desks and Roll Top Desks. 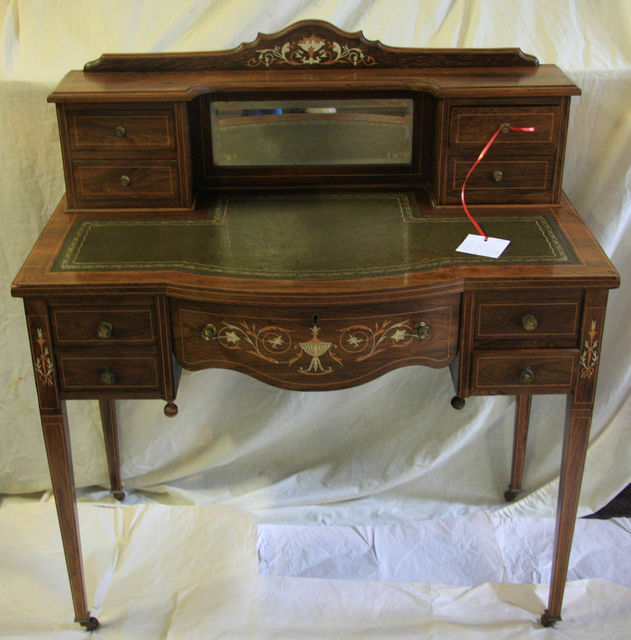 Late Victorian Inlaid Rosewood Ladies Desk. and 2 long drawers, all on Brackety feet. 1220mm wide 500mm deep 2100mm high. 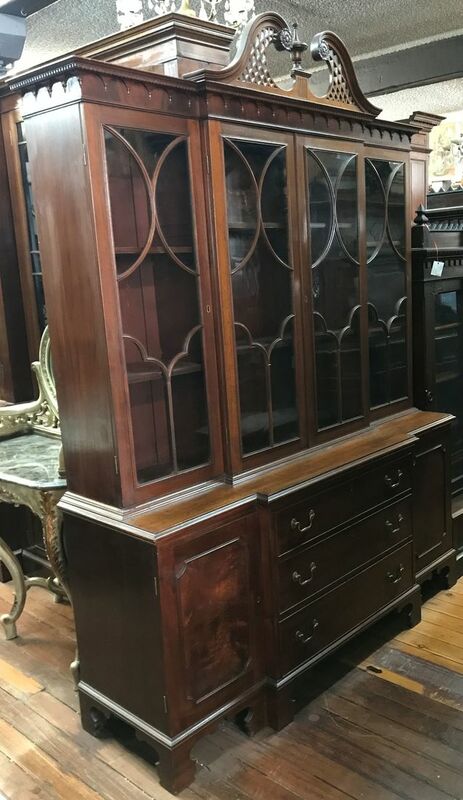 Period Chippendale Style Breakfront Mahogany Bookcase. Vintage 4 Door Breakfront Bookcase. Fitted Desk. Six drawers and two cupboards belos. 2140 high 1670 wide 400 deep. Antique French carved Oak 2 height Bookcase. with two carved panel Doors below. Superbly carved, figural, Renaissance style. Central drawer below with masked handle. 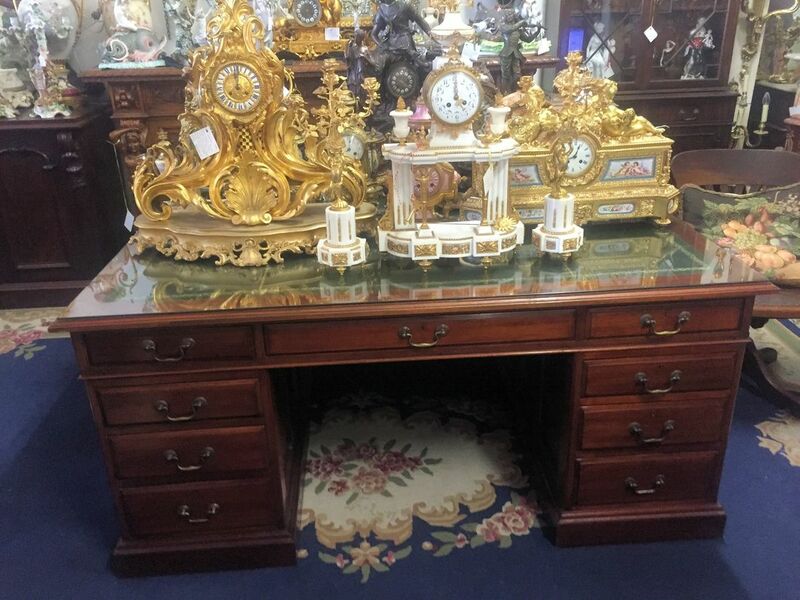 Antique, Carved Walnut Twin Pedestal Partners Desk. sides fitted with banks of drawers, all with brass handles. 1680 wide 1520 deep 1780 high. 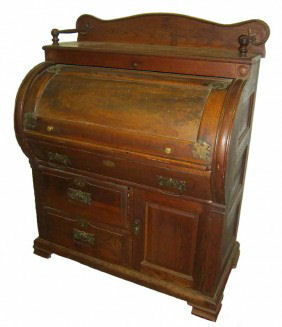 Victorian Oak twin pedestal roll top desk. and 1 central drawer. circa 1880. 1370mm wide 850mm deep 1280mm high. with 2 panel doors below. Circa !900. 2720 High 1250 wide 420 deep.